A friend of mine traveled several hours to attend a Large Animal Emergency and Rescue (LAER) clinic conducted by Vicki Schmidt, a Maine State Fire Instructor II and firefighter for Buckfield Fire Department. She is also the owner and manager of Troika Drafts, a 100 acre working draft horse farm in western Maine.The training was conducted in in the Silver City, New Mexico which is mountainous and wooded and is always facing a fire threat. Getting prepared for horse or other larger animal emergencies such as evacuation from wild fires or floods, horses stuck in things like culverts or trees, or (God forbid) trailer accidents is a good idea. The LAER clinic was billed as preparing emergency responders and animal owners together, helping each understand the others roles and responsibilities. Most Rescue Preparedness Training for horse owners revolves around the concept the horse and owner being "Rescue Ready". 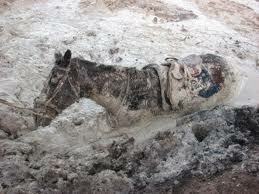 Equine Emergency Rescue - A Horse Owners Guide to Large Animal Rescue. A guide to the methods and tools necessary to successfully extricate a horse or other large animal from entrapment using low-tech, low-risk options that are safer, easier and quicker than extreme techniques. Available from Indie Book Authors. A book tailored to North American horse owners is Save Your Horse! 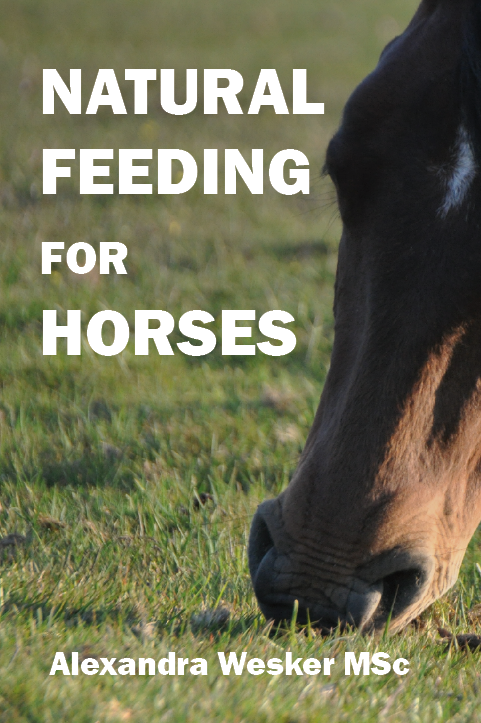 A Horse Owner's Guide to Large Animal Rescue. You can find it on the large animal rescue website, www.saveyourhorse.com Check out the website and sign up for the free monthly newsletter all about LAR!